How many of your hubs on this website are "featured?" If you have some that aren't featured, do you know why? 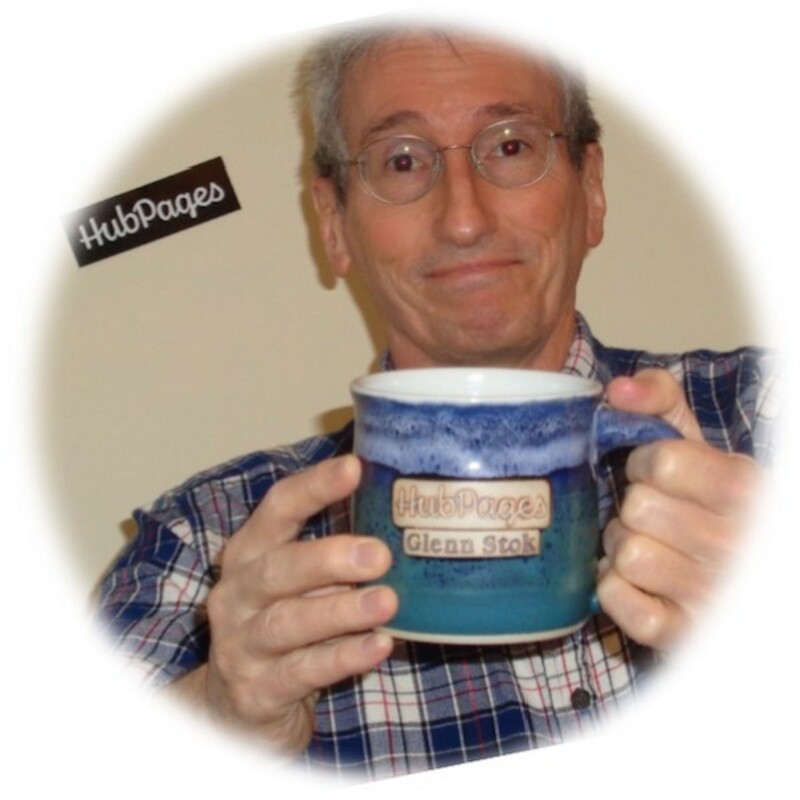 In the first year that I was writing on HubPages, around 40% of my articles weren't featured. After doing some serious clean-up work, over 90% of my hubs became featured. After learning, reading successful articles, and developing my writing skills, every single one of my articles is now featured and I celebrated one million views in early 2018. It is very important that your hub is featured if you are hoping to earn money on HubPages. An unfeatured article is taken off search engines and cannot be found via Google, Bing, or other websites. Do the words "Not Featured - Quality" sound familiar to you? How can you clean up your articles and make them featured so that you can get traffic from search engines and start earning? The foundation of a great Hub is great writing. 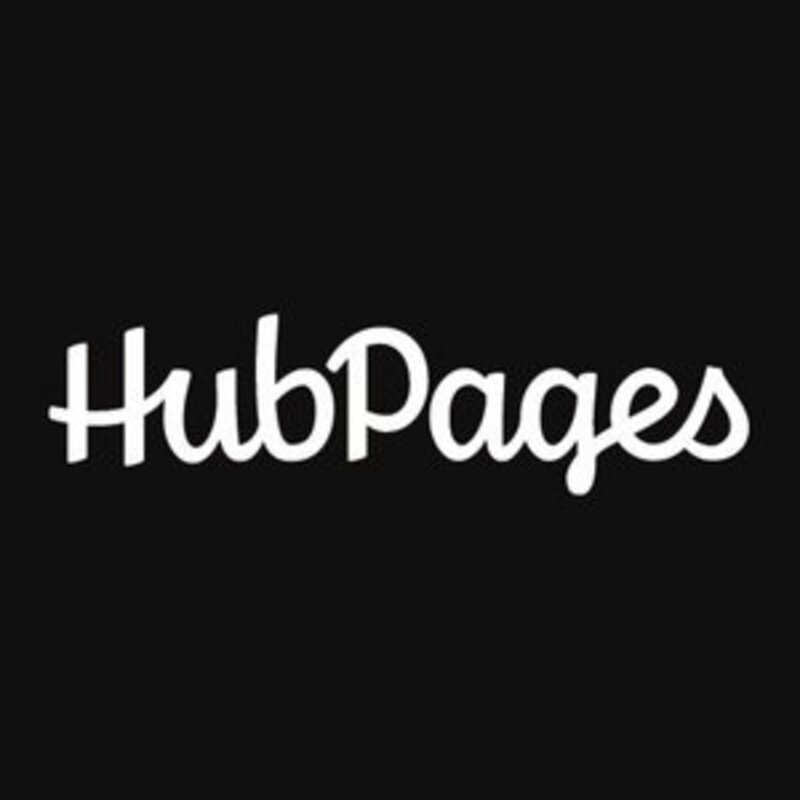 Your article needs to be engaging, informative and well-written, something that HubPages prides itself on. If the title of your Hub is "Six French Phrases That Will Help You Get By in Paris" and you proceed to teach only four, it's going to turn readers off. They will feel disappointed and betrayed. Make sure that the title reflects the content. Cut out waffling, irrelevant information and long, draining sentences. Keep your writing professional, but make it snappy, easy to read, and stick to the information your readers are looking for. HubPages provides some excellent ways to present an article that isn't one long, disengaging wall of text. We live in a microwave society, where people want access to information as quickly and easily as possible. Make use of core and supplementary capsules to create a beautiful hub. More on this later. It doesn't matter how good your article is - if it's riddled with spelling mistakes and the grammar is a mess, no one will read it. Readers cannot trust someone who doesn't take the time to make sure the quality of their work is immaculate. Make use of HubPages' spellcheck feature (above the text box in the text capsule). Get a native English speaking friend to give your article a once-over before it's published. They will point out any grammatical errors. If you'd like to check for typos, go to Google Translate and paste your article into there. Press the sound icon to have it read to you. Sometimes you can hear typos better than you can read them. Concise, clear and attractive titles get the most clicks. Which of these sounds better to you? "Use Japanese characters to translate Katakana and write your name in Japanese"
"How to Write Your Name in Japanese"
No doubt you didn't even read number 1 properly but skipped over it. Readers will do the same if your title is too long. Notice, too, that in the first title, appropriate capitalisation isn't enforced. Number 2 is vague and doesn't promise what the article is really about. Therefore, number 3 is the best option here. As well as writing a killer article, you need to make sure that you follow the HubPages guidelines to maximise your chances of becoming featured. 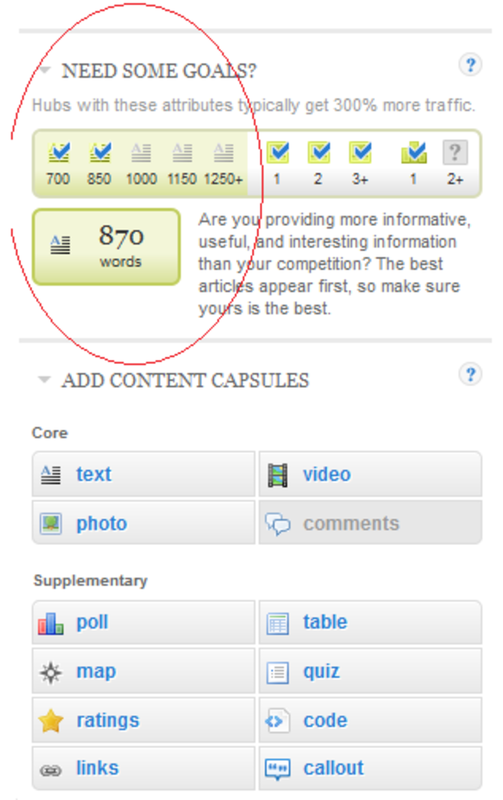 If your hub is less than 700 words, the chances of it becoming featured are lower (an exception to this is poetry). Make sure you hit the word count by writing at least 700 words. You can keep an eye on this on the right side of the page as you're editing your hub. Shorter articles are sometimes acceptable if the information is solid or there are a lot of attractive, useful photographs. If the picture belongs to you, add "Author's Photo" or something similar in the Source box. Don't have too many links to the same source. Your Hub might be flagged as Overly Promotional. Make sure they are high-quality images. No one wants to see low-resolution or amateur pictures. If you don't have your own photographs, use copyright-free images from Pexels or Pixabay. Use the Supplementary Capsules box to add exciting features to your Hub. Polls encourage readers to share their opinion, videos add to what you have written, and if you're writing about travel destinations, maps are a great way to introduce the location to your readers. Take advantage of these great HubPages features. Don't shove your entire article into one text capsule. Break them up into categories and paragraphs, preferably adding one photo or one poll to each. This makes your little blocks of text easier to read. 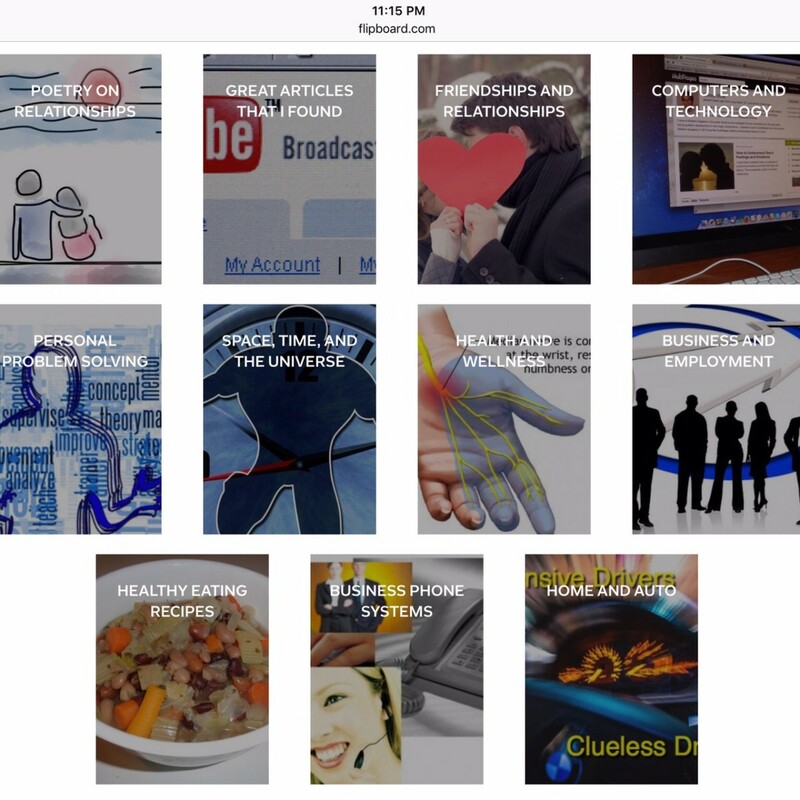 If you're still not sure, there are plenty of articles here on HubPages that can guide you to a successful Hub. See the Quality Assessment Process and How to Create Content that Lasts. 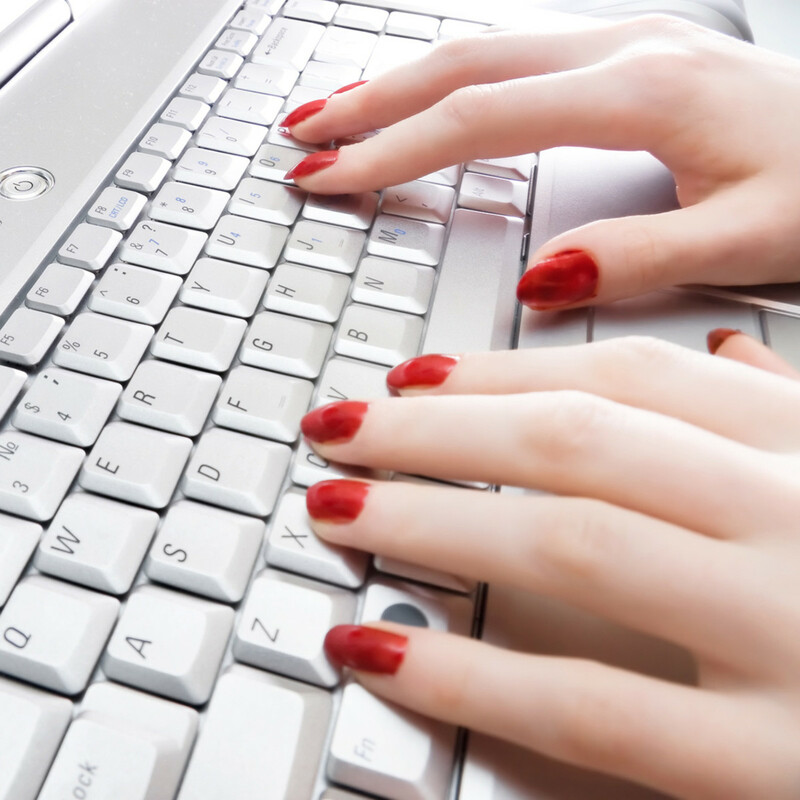 What do you struggle with when writing for HubPages? Got an engaging, interesting title? 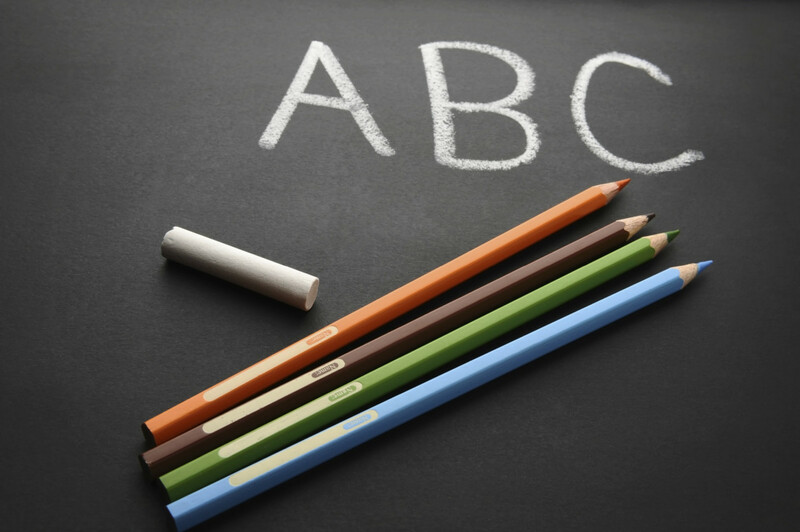 Made sure your article is free of spelling mistakes and grammatical errors? Added at least one supplementary capsule, such as a poll or a video? Got several text capsules to break up your text? Added at least two relevent, interesting pictures? If you have answered 'yes' to all of these, you're good to go! Publish, wait a few hours, and see if it is featured. If it is, hooray! If it isn't, ask yourself why. Did this article help you? Post your shiny new FEATURED article in the comments section below! What is the difference between capsules and article text in HubPages? I am confused with capsule being a pre-reading paragraph to attract readers. All capsules should have paragraphs of text in them that are spread out and easy to read. Hope that helps. I'll see how thing develop with this hub, but from what I've read, it might be best for me to keep HP for posting tutorials and get a blog. Thanks for the great tips, especially 3 and 7. And thank you for your time! Hi, ItKnol! Thank you for your comment. I've taken a look at your latest post. 1. There are far too many Amazon links, which makes it look spammy. One, or two maximum, is acceptable, and you have to have personal experience with the item you're linking. They also are more likely to be accepted as in-text links than capsules. 2. I'd also say there's too much text with not enough things in between. Try adding a poll. 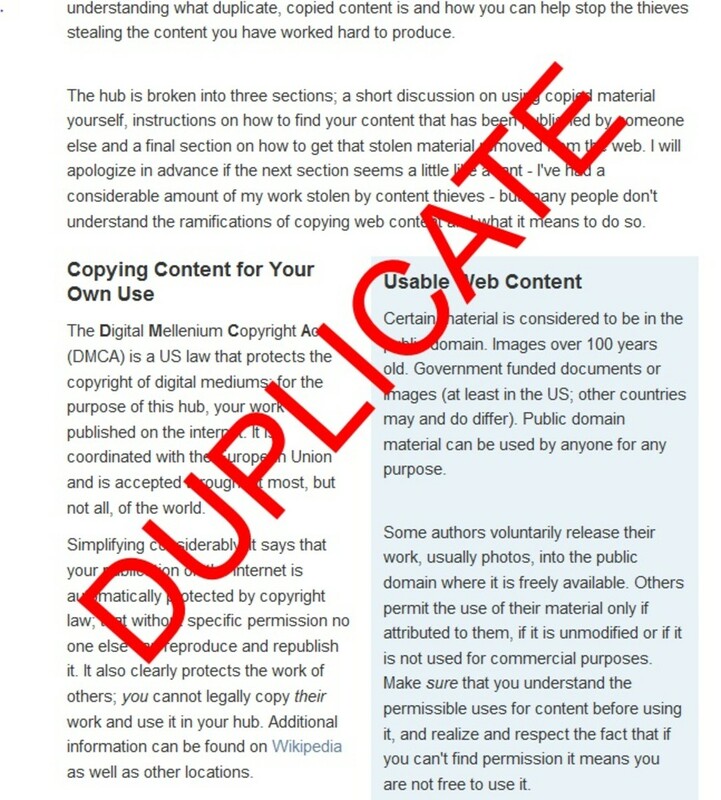 You've already got a few images which is good; be sure they're copyright-free. 3. At first glance, it seems it's written too much like a blog post. A lot of "I"s and "me"s. You should make it less about you and adopt a more general prose. 4. Clean up the grammar and punctuation. For example, there should be a comma after "for example." There should be an apostrophe in "lets" ("Lets get down to it"). 5. Capitalize all your headers. Some are capitalized and some are not. 6. The video doesn't have anything to do with the content so you should get rid of it. Again, it reads like a blog post. 7. There's too much writing for the information you give. Most of this is general "don't give up" advice rather than entrepreneurship advice. Cut out the fluff and make it more about how to start a business. HP doesn't like it when you go off on tangents. I hope that helps. The email you got from HP might say why it wasn't featured. Could you fill me in what has changed on HubPages over the past 6 months or so? I just posted a new article which is quite informative and it has a score of 60. Also, noticed that several of my articles are no longer featured. The "Need More Goals?" section is missing from the publishing screen and I wonder if it isn't part of a wider change as to how content is supposed to be organized now. If you can have a look at my latest post, the one about entrepreneurship, I'd be grateful. These changes are kind of weird. Maybe I need to move to my own blog. Anyway, feedback welcome. Thanks! Hi there, Cornelia! Thank you so much for stopping by. I'm glad this article helped you out! Great article! 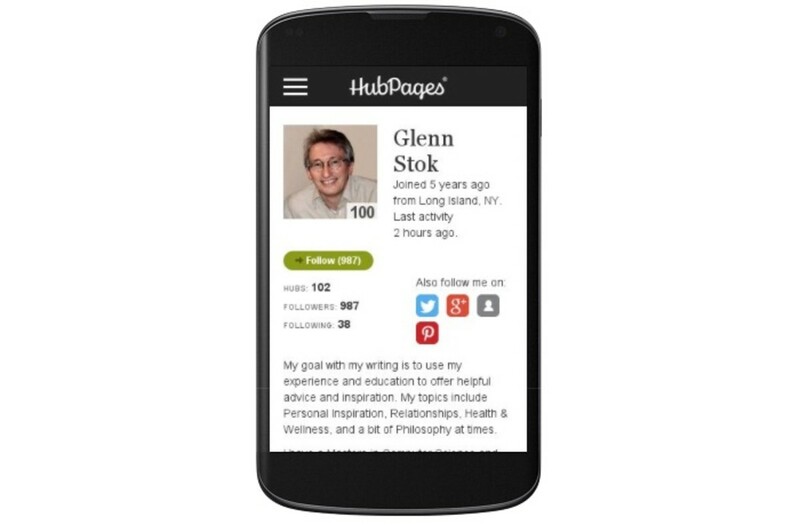 I've just recently joined hubpages, so there's still many things that I have to learned. Thanks for the insightful information, Poppy! A lot of useful information here. Thank you for sharing. Hi, Linda. Thank you for your comment and I'm glad the article helped. Poppy, this is a perfect recipe for writing a winning hub. Thank you for sharing your experience and knowledge with others. And, if you haven't already done so, may I suggest that you visit the page of my friend billybuc (Bill Holland) here on Hub Pages. I'm sure he would be happy to hear from you. That's great! I'm glad to hear it. You're welcome, Mamoona! Thank you for commenting. Absolutely amazing tips here, Poppy! Thanks for sharing with the Hubbers community. That's a good way to go about it. I've heard the most successful writers here are the ones that constantly update their articles to keep them evergreen. Thank you so much for dropping by, Peggy. I am slowly working on my older articles and getting more of them featured. The ones that I submit every two weeks most often get approved. Occasionally when I spend time editing an older post the HP staff will feature it without my submitting it, but generally, it takes my bringing it to their attention. They obviously are very busy people! Your suggestions are good ones. Hi, Britta. That does tend to happen - articles you don't expect to do well get lots of views and articles you hoped would be popular end up with hardly any clicks at all. Pictures are super important because people don't like big walls of text, though I noticed in your articles you have been splitting your text into bite-sized paragraphs which is great. Polls are fun as well because you can come back to them later and see what people's thoughts are. The one thing I have a hard time with is the pictures and the other little add-ons like the polls or quizzes. I could add videos from YouTube on a few of them, I suppose. I do that often enough on WordPress, as it is, so I suppose I should cover both with my favorite source of entertainment. Another hard part is knowing what's 'trending' at this moment in time. My article on Automatic Writing is doing so much better than I thought it would. I wasn't even intending for that one to be as much of a hit as it seems to be. Interesting, though. Thanks for this delightful topic, Poppy. It's always nice to see what's up and running on HubPages. Now, if you'll excuse me, I have more research to conduct and pages to read! Douglas, that is wonderful to hear! I hope that you are well on your way to creating some seriously awesome hubs. I look forward to reading them. Thank you for taking the time to make such a lovely comment. True to your Writing Poppy - clear, concise, easily absorbable yet highly informative! My thumbs are extremely green to this platform; stumbling upon it whilst voraciously researching. As I was diligently exploring the latest data & research within the cavernous twists & turns within my perspective Niche - I stumbled upon one (which led to many) in particular that really impressed me; far above the beck-n-call of the 30 other tabs I had burned through regurgitating the same crap. Ofourse, doing my due-diligence on my quest for the most pertinent, savvy information in respect to my field I started dissecting everything this platform had to offer on my topic. Honestly, i was completely blown away at the juicy, fresh, insightful knowledge bustling at my fingertips. WIth SO much repetition and people aspiring to just repackage the SAME information and format it differently. The more I tried dissecting everything 'ToughNickel' could offer me. AS I explored & dug more I I of course came to HubPages and was absolutely enthralled to discover such a vibrant, bustling, HUB of relevant, intelligible, & current perspective. Even more endearing was discovering a space & channel where I could actually compile all of my most recent, up-to-date findings within such a verified community, established platform, & bustling network. I've already started drafting my First Article! Thank-you so much for your words of wisdom & encouragement Poppy. Good luck! I hope you get all your articles featured very soon. If you provide a link to your article I can take a look at it. Is the article content original and something you're an expert on? For example, HubPages doesn't like topics that have been written about hundreds of times before, such as making money online or weight loss. Very helpful information there Poppy, so glad I came across this hub on the google search. A few hubs of mine have under 700 words and thankfully they got featured but they are not very appealing (boring to be precise). However, there is one big hub I wrote and I'm having trouble getting it featured. I've probably edited the hub 10 times without any luck. It is baffling and I'm not an intelligent writer. Hope you can help kindly, thanks. You'll make it, Theia. I believe in you! Hi, Viktor. Yes, once you've made improvements on your article you can submit it again for it to be considered. Thank you for your comment. Do you know whether an article which doesn't get featured, could late be changed in a featured article? I hope you manage to fix them! Get in touch if you'd like any help. 12 months ago from Ohio! Thanks for explaining! I just noticed the majority of my posts aren't "featured". Blah! Hi my friend thank you so much..
What about the links? Once I kept a link to my website it have been removed from Featured, why? All great suggestions to get your hub featured. Thanks.